If you are just looking for trailers that might get you by, you have come to the wrong place. At NETS, we believe in providing equipment that will help your business thrive and exceed all expectations. 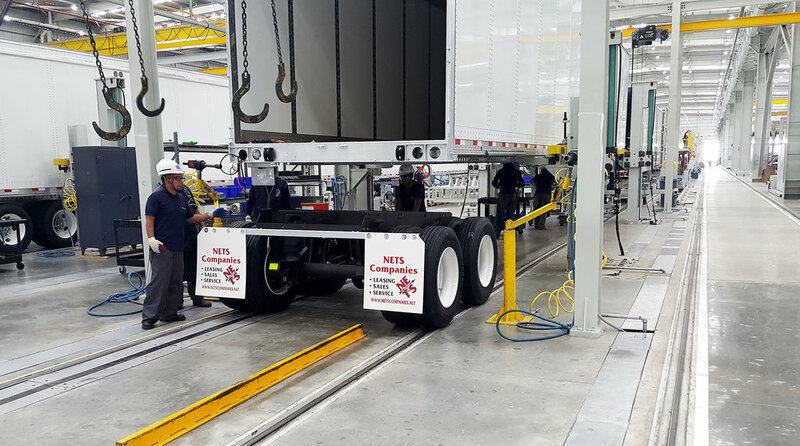 Each component used in building our trailers has been carefully chosen and implemented to work, hand-in-hand, with the rest of its pieces, to create a unit that outperforms all others in both efficiency and reliability, even after many years of hard work. We understand the demands of this industry and how they can change in the blink of an eye. That’s why you need a provider that can supply you with the equipment needed to get the job done and to do it fast! Our fleet size allows us to serve businesses of all sizes. 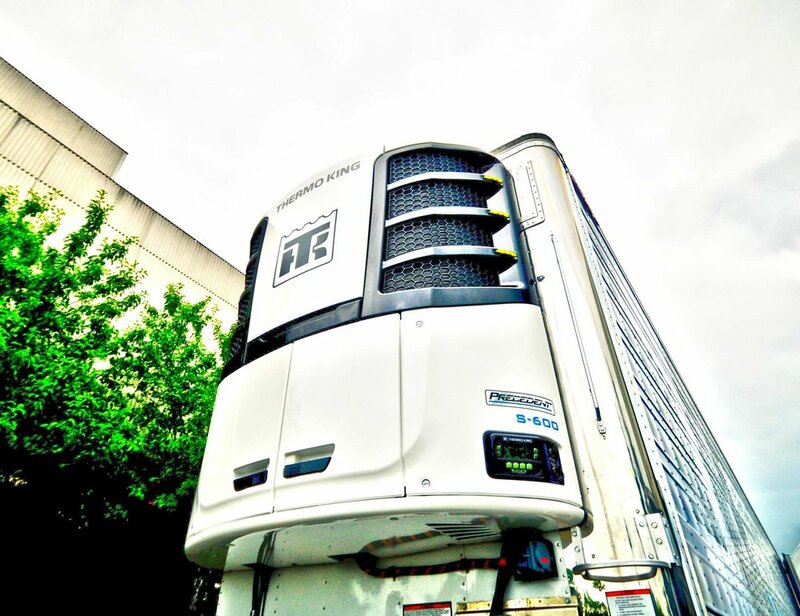 Whether you need 10 trailers or 1,000, you can count on NETS to make it happen. We also add a large number of brand new units to our dry van, refrigerated and flatbed fleets each year. Hyundai Translead is the leading manufacturer of dry van and refrigerated van trailers, flatbeds, chassis and dollies for the North American transportation industry. With a passion for excellence and innovation, Hyundai invests heavily in R&D and engineering, within their state-of-the-art facilities, to surpass industry standards and develop industry leading trailer solutions. With a shared passion for excellence and innovation, NETS is proud to be a Hyundai Factory-Authorized Dealer. As a Hyundai Factory-Authorized Dealer, NETS has the ability to supply our customers with trailers designed and factory-built to meet their exact specifications. With scheduled build slots throughout the year, we can get your order in faster and provide quicker deliveries than orders starting at the back of the line. Quit buying stock trailers off the lot and spending more money modifying them, contact us today to place your customized order. COMMITTED TO PROVIDING INDUSTRY LEADING TRAILER SERVICES SINCE 1993. Headquartered in Burlington, New Jersey with branches in Arkansas, Ohio, Pennsylvania, and Texas, North East Trailer Services / NETS Trailer Leasing provides high-quality commercial trailers to customers throughout the U.S. by specializing in both commercial leasing and sales. 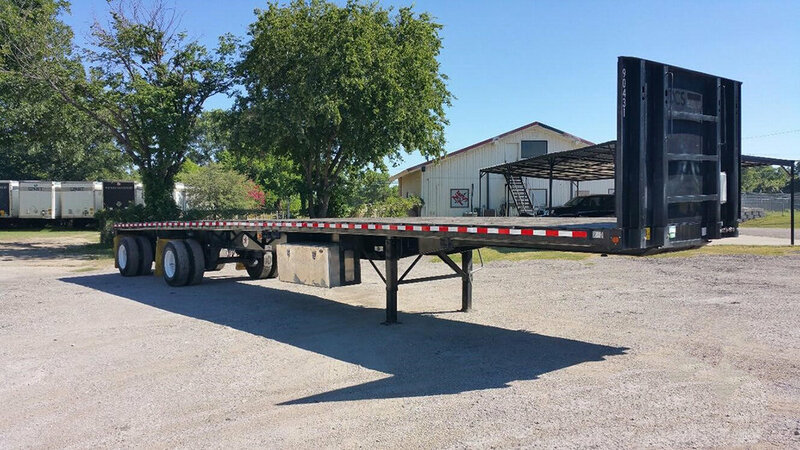 Whether you’re a transport company, manufacturer, retailer, or business owner, we will not only provide you with the best equipment, but we will also handle the rest of your trailer needs, including service and maintenance, as well. NETS brings years of experience and professionalism to each of our customers and we customize our support to each of your individual needs and concerns. 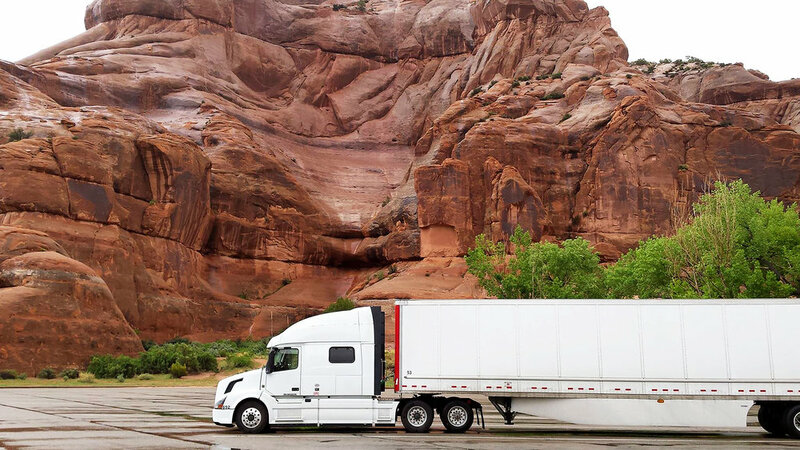 Our leadership team each has over 25 years of experience in the transportation and freight industries. 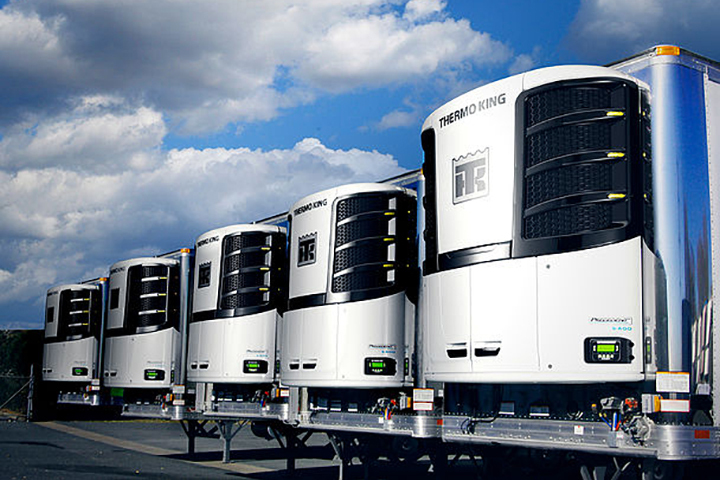 We remain at the forefront of innovation — all to provide our customers with exceptional equipment that will last for years to come. Contact us toDAY and see for yourself what sets NETS apart! NORTH EAST TRAILER SERVICES, INC is a trailer leasing, sales and service company that provides commercial trailers to some of the leading and emerging companies in the transportation, manufacturing, medical and food service industries.